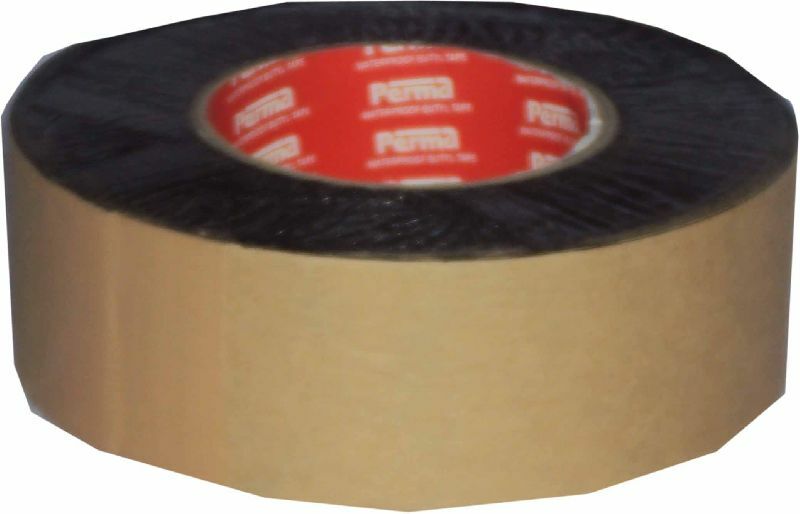 Perma Waterproof Butyl Tape SF-50 Is a single sided butyl rubber adhesive tape which is used for water proofing all joints in construction Industry, during construction and post construction. It has good adhesion to all types of surfaces and can be planted over. 100mm x 20mtr - 1roll (minimum pkg 4 roll).